A NEW event is coming to Liverpool's Constellations this Halloween based on cult Netflix favourite Stranger Things. Scouser Things will transport people back to the 80s as Constellations is transformed into the creepiest depths of Hawkins, Indiana. 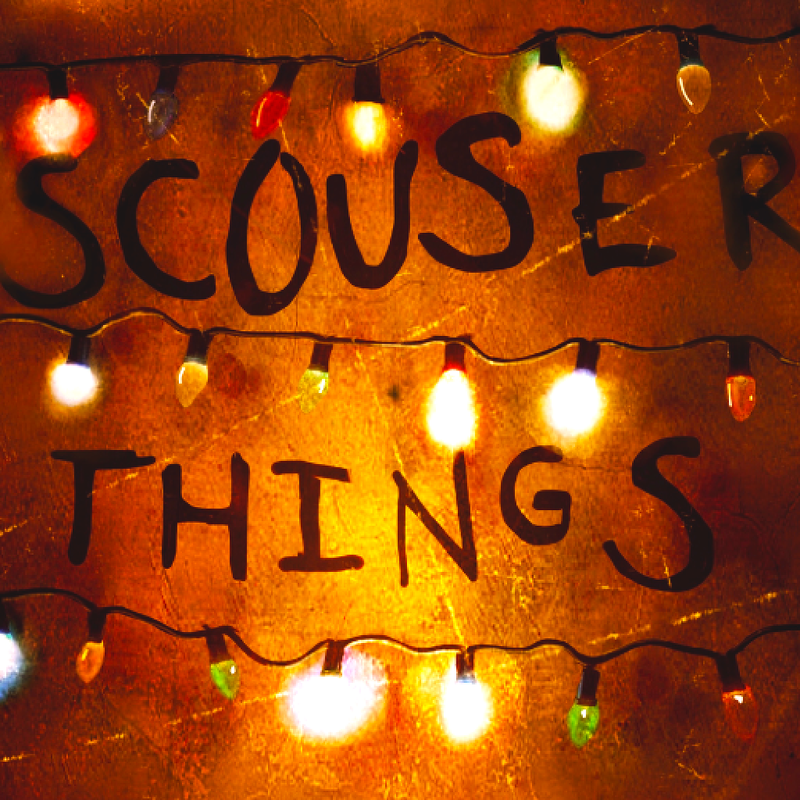 With supernatural happenings and re-imagined set design, Scouser Things on Friday, October 27 is sure to offer an unforgettable evening of entertainment. Eighties synth band The Department of Energy will provide the wicked soundtrack while supernatural beings, 80's arcade consoles and telepathic soundscapes creeping in the backdrop, this will be a night to remember on the lead up to Halloween. 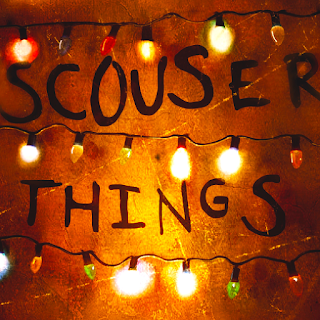 Scouser Things, from 6pm to 2am.